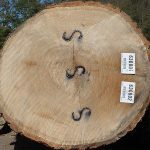 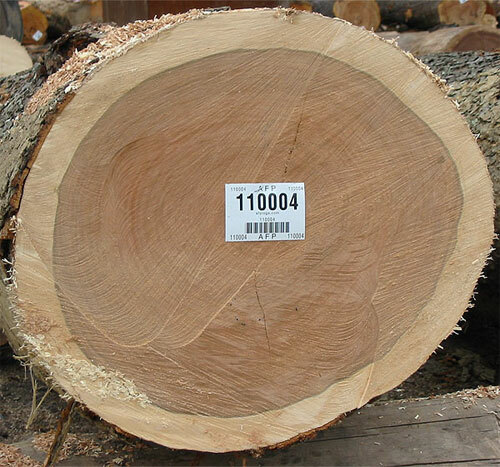 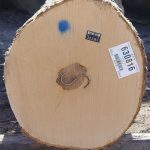 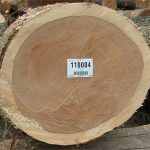 Veneer Logs | Buckhannon, WV | AFP Logs & Lumber, Inc.
AFP Logs & Lumber, Inc. takes great pride in producing and selling the highest quality veneer logs available. 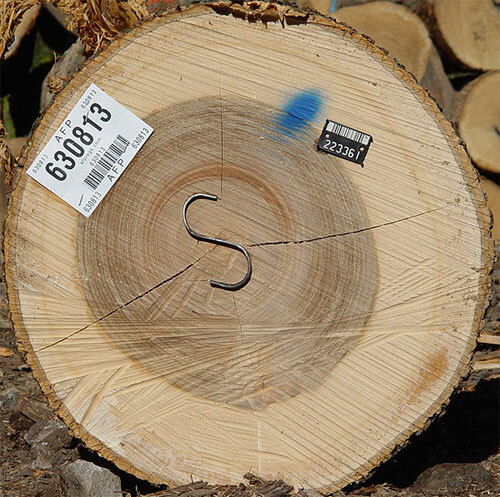 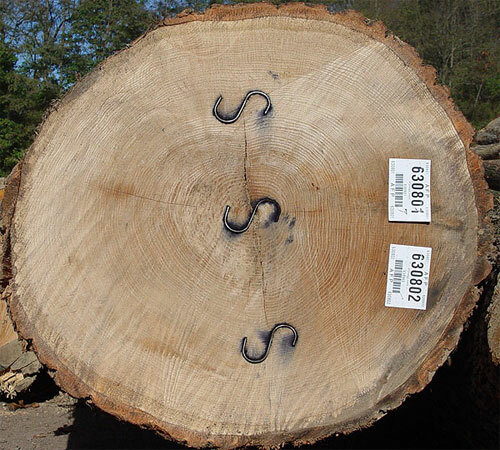 Our extensive network of timber and log buyers, combined with our premium location in the heart of the Appalachian region of the United States allows us to provide our customers with the highest industry standard quality veneer logs. 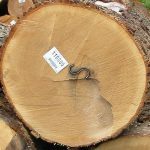 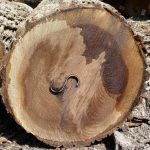 We have experienced graders on-site in each of our log yards who continually evaluate each log for interior and exterior defects to ensure that each customer’s needs are met with the highest quality. 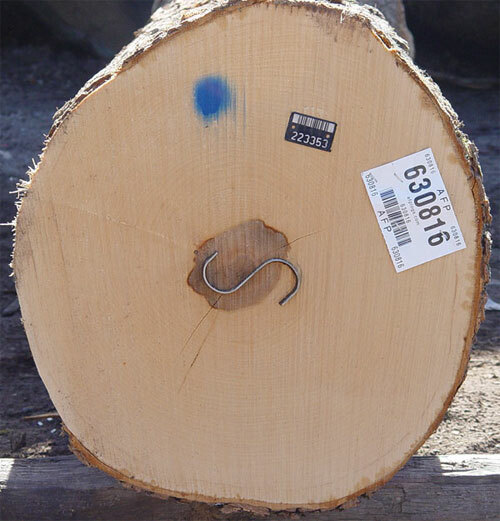 AFP graders inspect the exterior of the logs for roundness, straightness and well-formed shapes. They also review whether the log is uniform in color, is free of foreign materials and has minimal to no mineral streaks or stains. 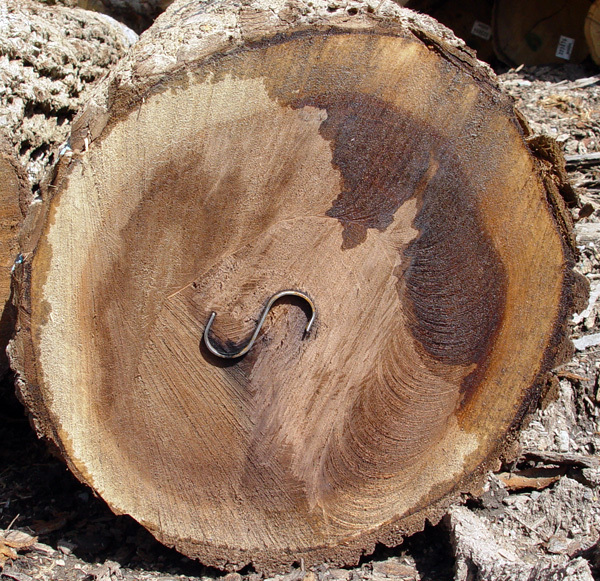 The primary criteria for a veneer log are attractiveness which includes wood color, wood-grain pattern, and absence of blemish or defect.